October 2018 - American General Construction Inc.
What exactly is Modular construction and how does it benefit Developers? Modular construction is a strategy that involves the construction of different sections of a building being built at an offsite location. The building structures are produced in “modules”. 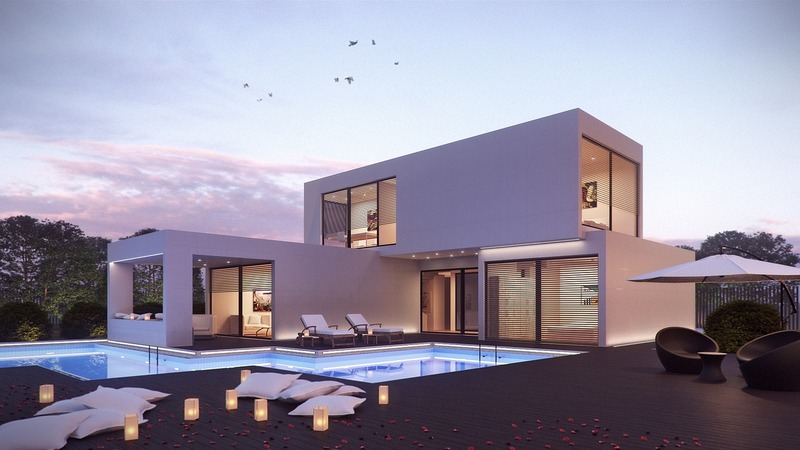 The modules are then put together on your construction site and when completed, reflect the exact design intent as well as the specifications of the blueprints without compromise. Let me break that down for you: these modular buildings can be disassembled and relocated for a new use, hence reducing the costs of raw materials and the number of labor costs that will be needing to meet the new need. 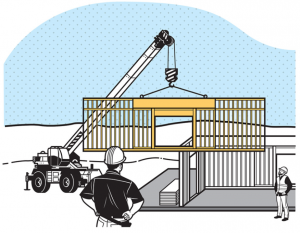 There are many uses for modular construction in today’s construction and can be merged with a variety of buildings to include; steel, timber, and fabric. Another benefit is that they can be designed to fit any existing building with external aesthetics and once assembled, are practically indistinguishable from their original structure. During the design stage, contractors will determine the customer’s budget, the required turnaround time, the square footage required, the number of modules, number of bathrooms required, if fire suppression system is required, the direction it will face, and many more specifications and requirements. The second step is for engineers to review the design to be sure that it meets all the required standards and to be sure that the design does run into with any code. 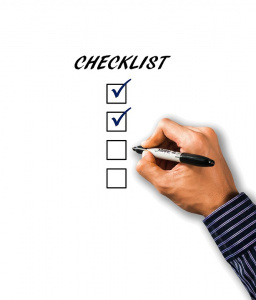 You must get a building permit for the site plan, and you also need to get the following permits – Flood district development permit, sign permit, encroachment permits, concrete permit, plumbing permit, and building permit. In conclusion, after you have completed the initial process, you will now begin it is time to move onto site development, plant fabrication, and the transportation of each of the modules. And finally, the assembly of the modular to your construction project.